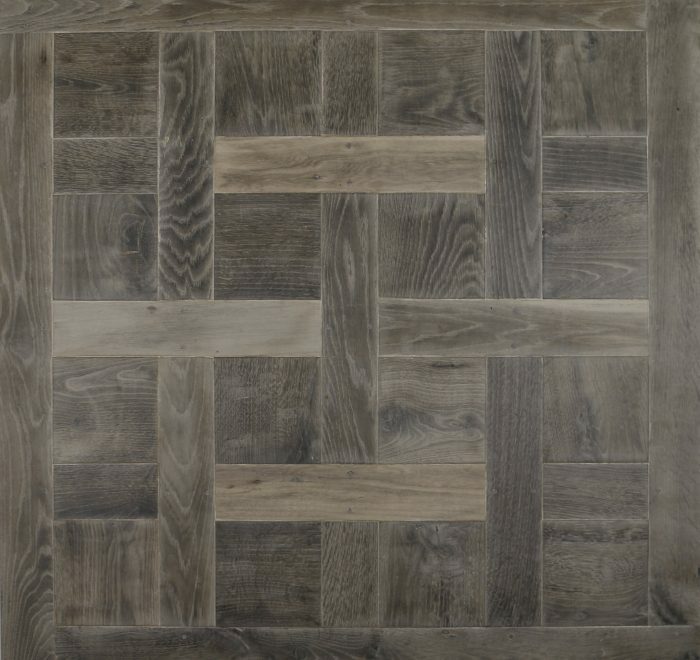 Old Lock oak has been beautifully hand crafted, the burnt tannins are complimented with natural distressed browns and deep weathering. These boards exhibit the same characteristics and tones of the old lock gates from yesteryear, river water leaching the tennis from the oak and the natural distress of the river water, sun wind and rain makes a beautiful patina which has been recreated for you in our Old Lock Oak. The edges of the timber have also been distressed and rolled which add to this stunning look.